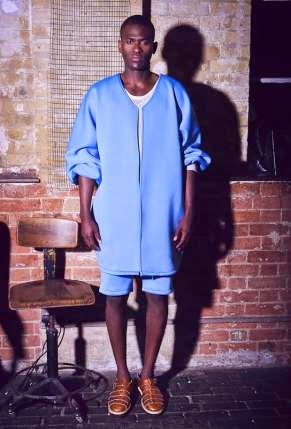 EDITORIAL: ORANGE CULTURE PRESENTS "DOVETAIL"- THE RESORT 2015 COLLECTION. 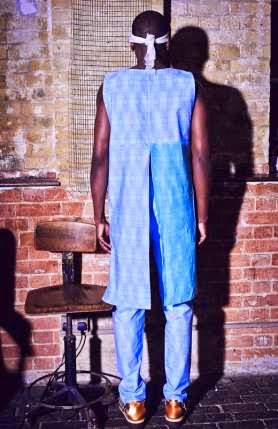 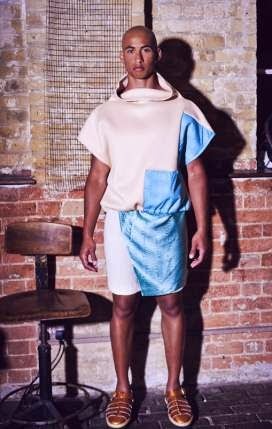 One of Nigeria’s most fashion-forward menswear designers, Adebayo Oke-Lawal, has unveiled the lookbook for his label–Orange Culture’s resort 2015 collection. 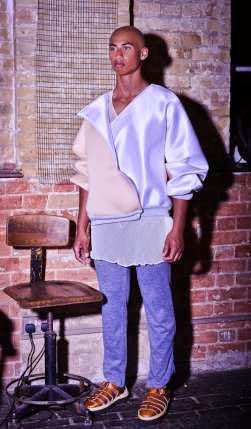 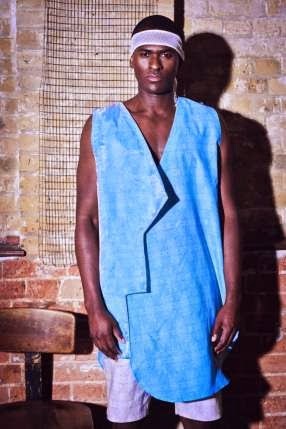 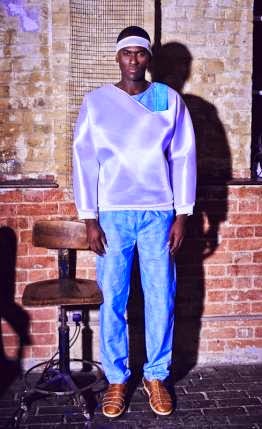 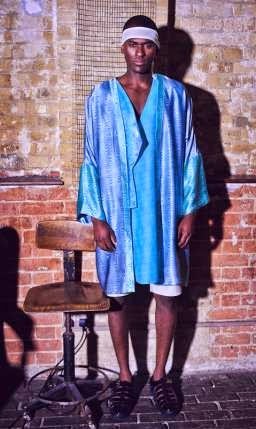 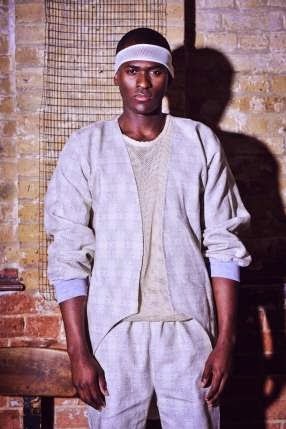 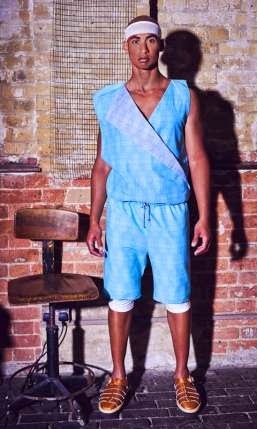 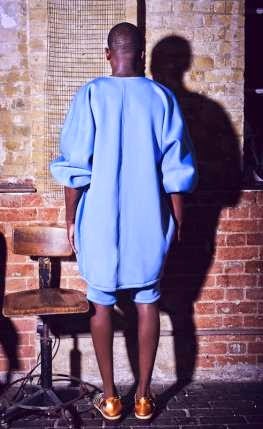 Titled “Dovetail,” the collection features oversized tunics, wrap skirts, loose roped pants, sheer shirts, as well as some new shapes that continue to push the boundaries on traditional African menswear. 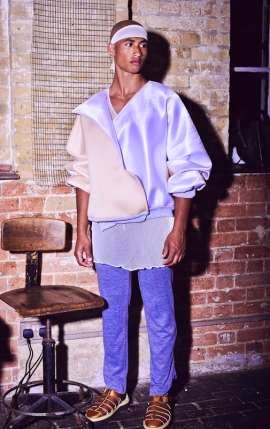 The collection was being presented to VOGUE editors and other major fashion industry personnel at Pitti Uomo in Florence, Italy. 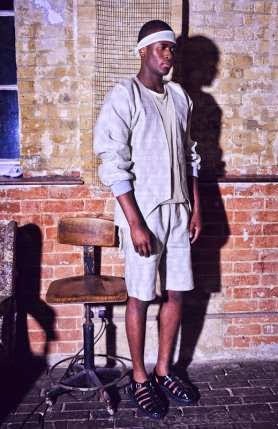 CHECK BELOW FOR MORE PICTURES OF THE COLLECTION.